Venture-backed startup companies are big fans of using incentive stock options to attract and retain employees. A company can issue large incentive stock option grants to its employees with no tax impact on the employee on the date of issue provided the exercise price (also called strike price) is equal to or exceeds the fair market value of the stock on the date of grant. Many times, employees wait to exercise their stock options until a sale Venture-backed startup companies are big fans of using incentive stock options to attract and retain employees. is within sight. Then they exercise and sell the stock. Their reasoning is that they don't want to invest their hard earned cash in a stock that may, like many venture investments, become worthless. While this last minute exercise may seem rational by conserving cash and avoiding loss, in many cases it is not. Why? Because the option holders have failed to consider the taxes they will have to pay and the huge difference between ordinary federal income tax rates (in 2018 a maximum rate of 37%) and federal long term capital gains rates (in 2018 rates ranging from 15% to 20%). The medicare taxes of 3.8% are generally added to ordinary income tax but not capital gains income until a threshold is surpassed. And there can be additional state tax savings depending on where the employee lives. So, an option holder who exercises at the time of a company liquidity event and immediately sells his stock pays up to 37% in federal income tax on the gain between the exercise price and the sales price of the stock. In contrast, had the same option holder exercised a year earlier (to comply with the long term capital gains rule that shares must be held for 1 year from the date of exercise and 2 years from the date of grant), the federal income tax could have been at the lower capital gains rate. Another benefit to exercising private company incentive stock options early comes from minimizing Alternative Minimum Tax (AMT) associated with exercising incentive stock options after the fair market value has risen significantly higher than the original strike price on the grant. But if not thoughtfully considered as a part of overall strategy, early exercise to avoid the AMT can backfire. For example, during the late 1990's dotcom bubble, many employees exercised early in an effort to qualify for long term capital gains only to have the stock value collapse during the one year holding period. These optionees were left with a huge AMT bill with the IRS but with no money to pay it. Had they exercised even earlier, when the spread between the strike price and fair market value was less or nonexistent, they could have spared themselves this issue. Click here for more ways to save on taxes associated with stock options. There can be clear advantages with early exercise of incentive stock options and sometimes the earlier the better. But the risk and cost associated with exercising stock options can be burdensome for many individuals. Where to get the funds? How much risk to take? 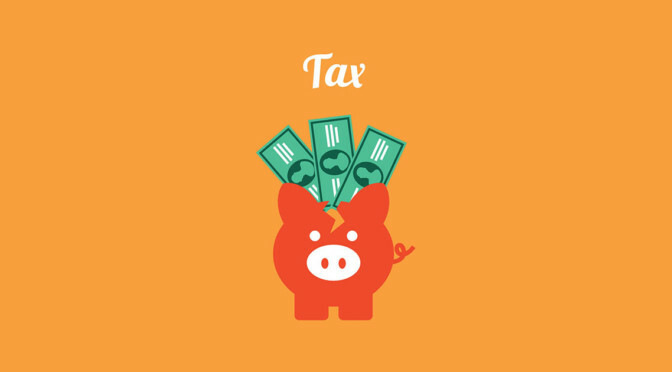 Look here for a summary of other ways to save money on stock option taxes. The ESO Fund can help alleviate these risks by providing the funds to exercise stock options and to pay applicable taxes such as AMT. No payments are due unless and until there is a liquidity event involving the company that issued the shares, such as a sale or IPO. At that time, the owner of the stock and ESO share the upside of the liquidity event and ESO is repaid. For more information regarding how working with ESO can benefit you, please contact us at the ESO Fund.